UCD Green Week is an initiative arranged and run by UCD students, staff and societies working together through the Green Campus Initiative. The aim of Green Week is to raise awareness of environmental issues and to inform students and staff of ways we can reduce both our individual and collective impact on the environment. 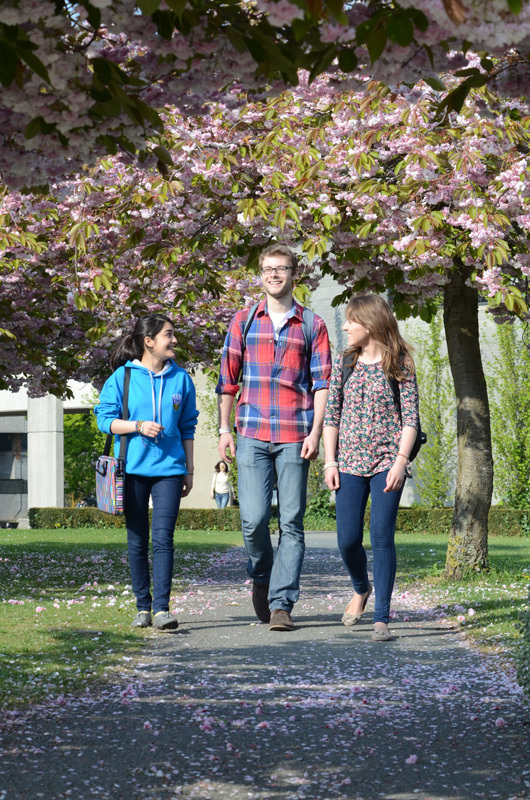 A number of events are planned throughout the week on the Belfield Campus which will focus on particular topics – such as food waste, biodiversity, recycling and sustainable commuting. 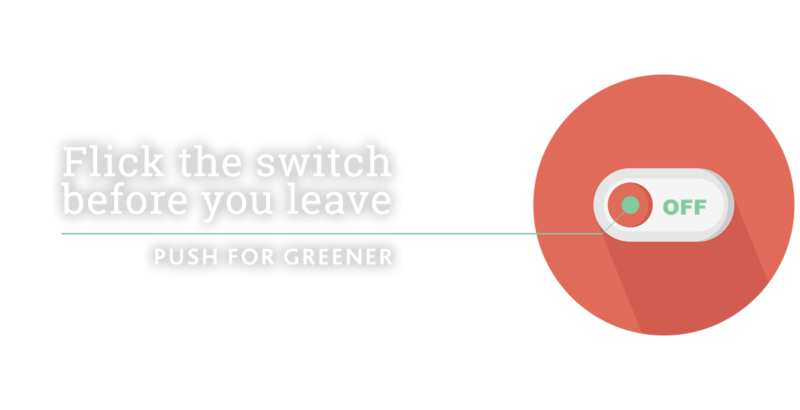 Our “Switch-Off” initiative, which is normally run over bank-holiday weekends is being expanded to become a “Switch-Off Week” with the aim of reducing electricity usage and harmful emissions throughout the Green Week and to raise awareness of the important role individuals play in energy conservation. SPARC Recycling Awareness Campaign focusing on coffee cups running all week in Newman. Come visit us at the big red wall beside An Cuas across from the Coffee Dock.